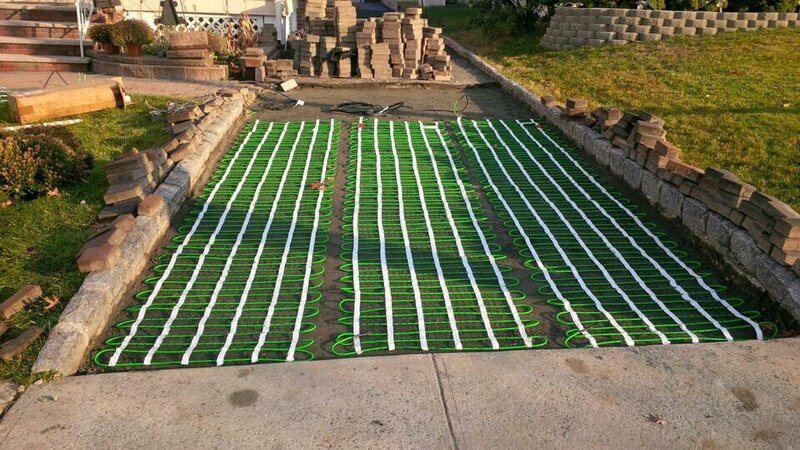 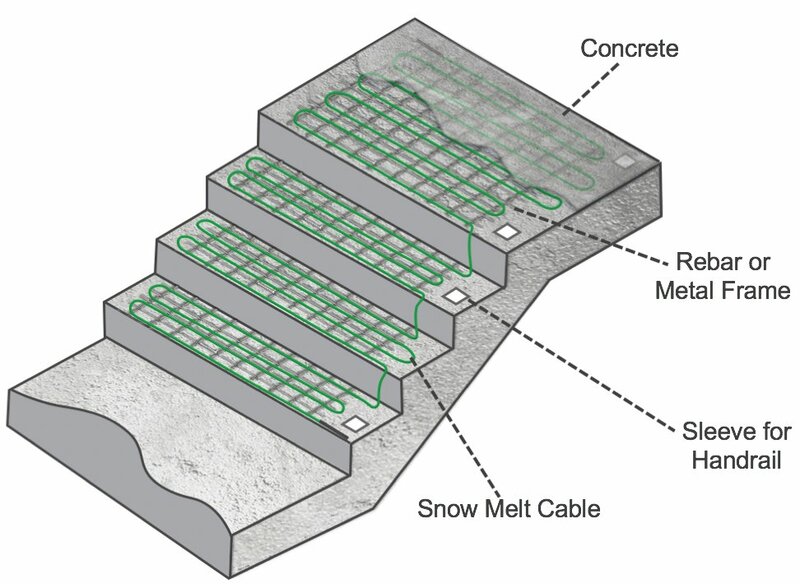 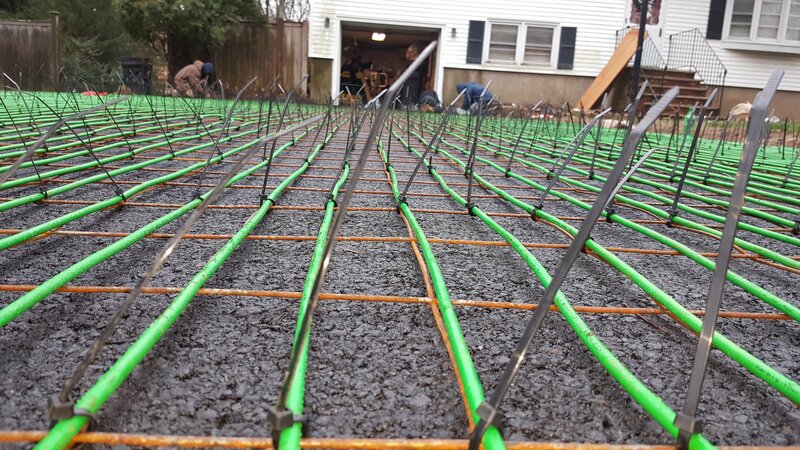 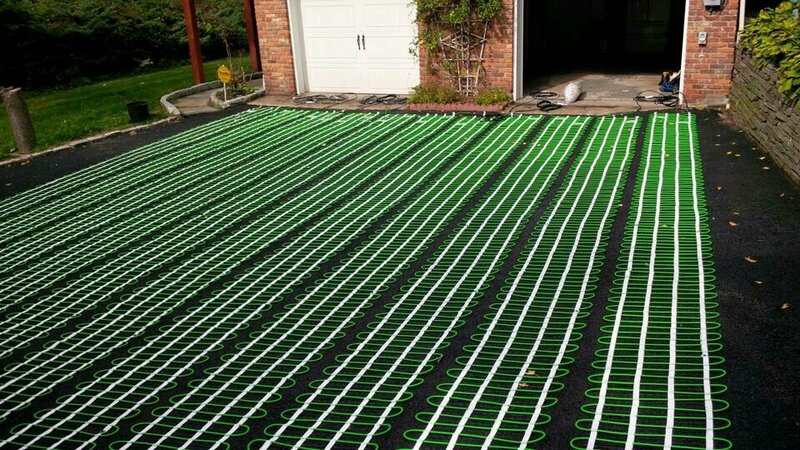 This 277V WarmlyYours snow-melting cable installs in asphalt, concrete or mortar under pavers for commercial applications. The 428-foot-long twin-conductor cable is perfect for large areas, providing ample flexibility to adapt to curves, steps, and other challenging layouts. 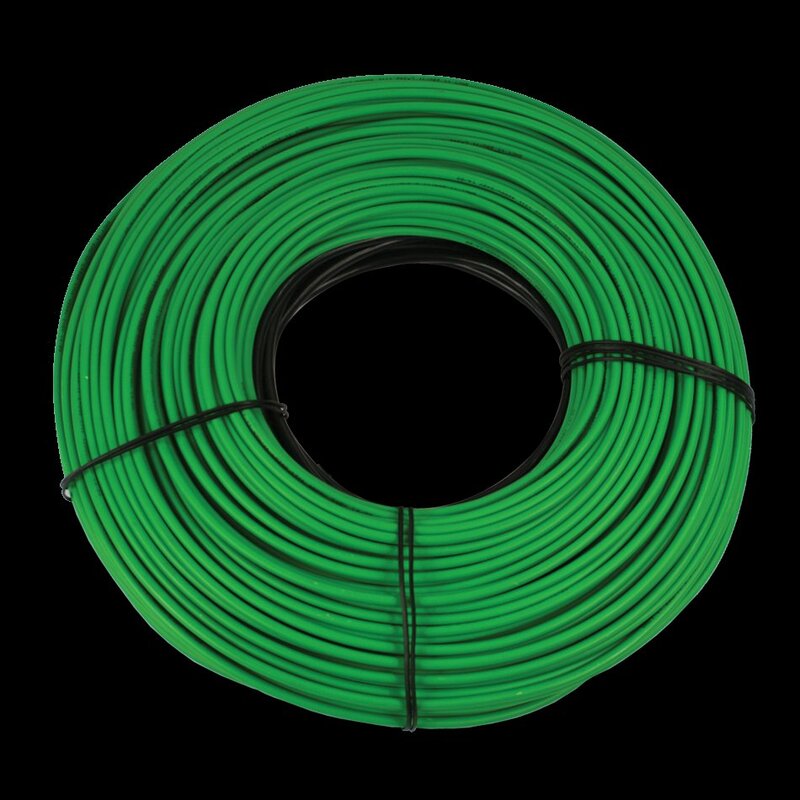 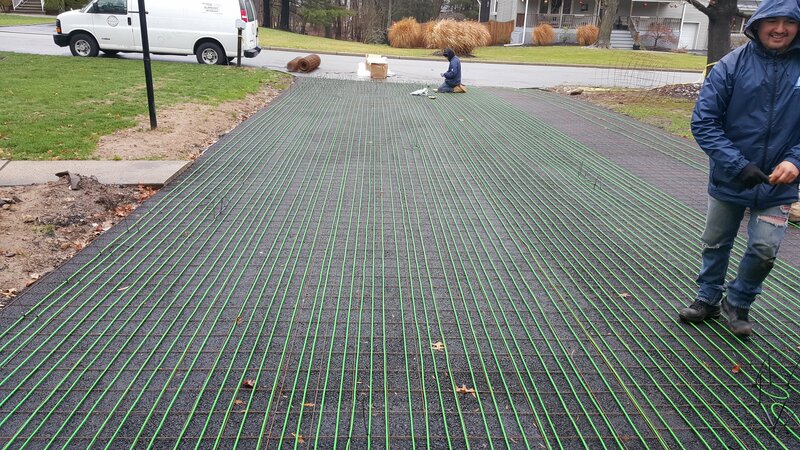 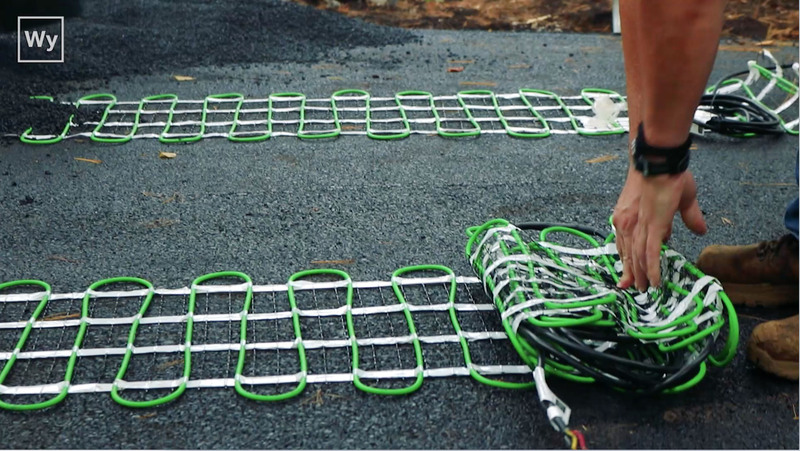 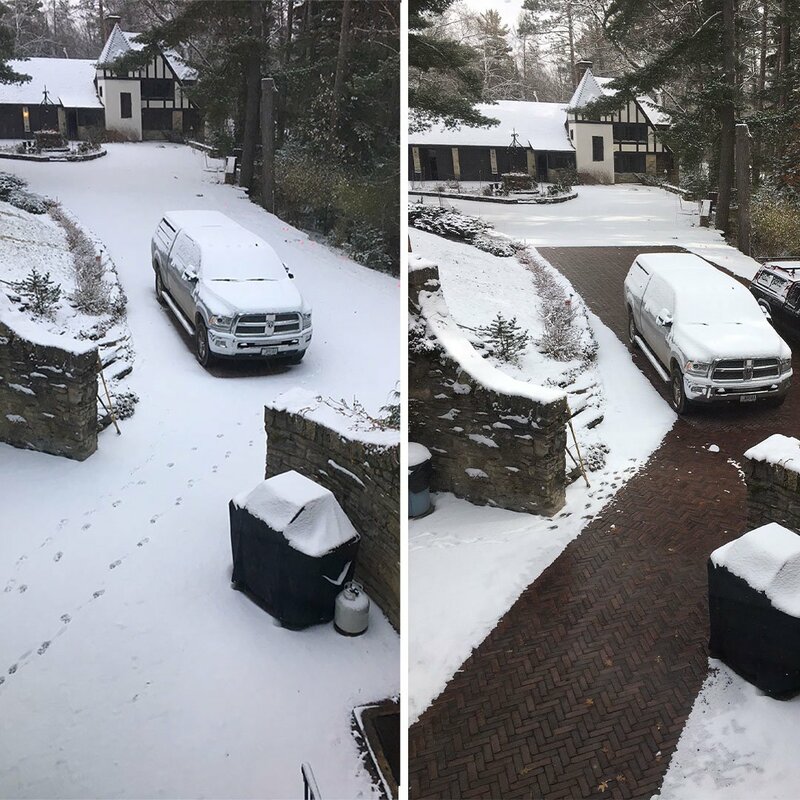 Each cable features a ¼” (6mm) twin-conductor heat-resistant cable for energy-efficient operation and generates 12 watts per lineal foot (50 watts per square foot at 3” spacing) for dependable snow-melting performance. 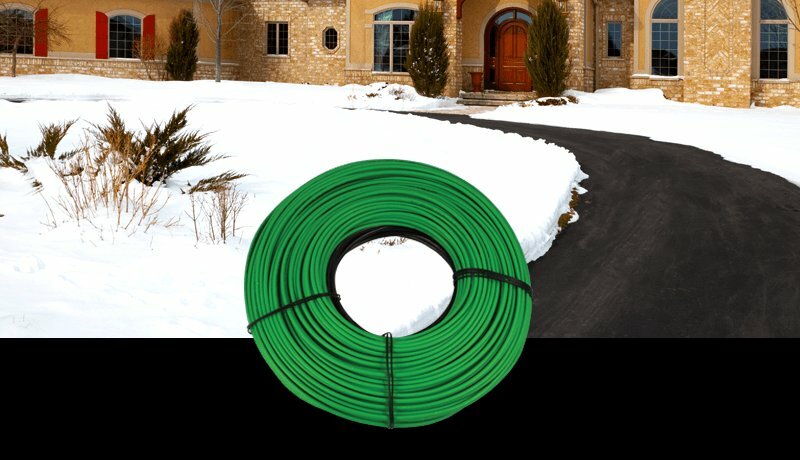 A 50-foot cold lead is included.